HMDWL 154! Tonight we love Rob’s new iPad (including Monopoly and his new DODO cover), the Chick-O-Stick, and our new obsession, Artisan Bread in Five Minutes a Day (and a quick sidebar about the kitchen scale ). Pick up a copy of the book and a bunch of accessories/supplies from the HMDWL store! 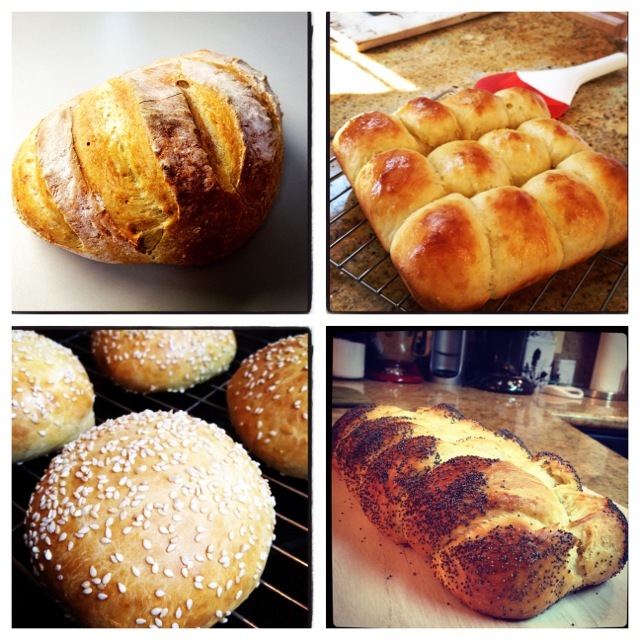 If you would like to get started with bread making before you buy the book, you can try the master recipe. Seriously, people. We love this. Look what Sara has made so far!